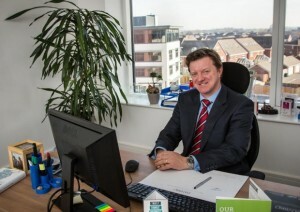 as acclaimed Lancashire ‘deal maker’ Rob Kenmare has been appointed Group Finance Director of Lytham-based Danbro Accounting, one of the fastest growing accountancy service providers in the UK. The group offer specialist umbrella, accountancy, business and financial services. Mr Kenmare was born in Blackpool and grew up in Fleetwood, where he attended Rossall School before studying economics with accountancy at Loughborough University. He qualified as a chartered accountant with Ernst & Young in 1996. He spent 15 years in merger and acquisitions initially at Ernst & Young and then Moore & Smalley where he became a partner before becoming a director at Barclays Corporate. He’s won Insider Lancashire’s ‘Dealmaker’ award three times and advised a wide range of businesses in and around the North West. Congratulations Rob from us all at Danbro! This weekend saw a return to the 1940s in Lytham! The atmosphere was wonderful with a brilliant weekend of entertainment, re-enactment and remembrance. Historic vehicles, music and dance, memorabilia, thrilling battles, educational talks and demonstrations plus living history camp were the order of the day! As well as dressing the part…. 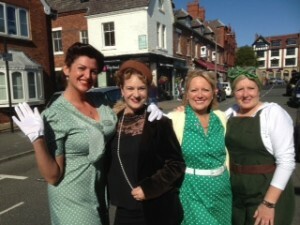 Great fun…see you next year ladies! What a fabulous week of entertainment during the Lytham Festival with music from Rae Morris, Tenors of Rock, Rebecca Ferguson, Scouting for Girls, Faithless, Billy Ocean, East17, 5ive, Jimmy Sommerville (my favourite), Chesney Hawkes (dreamy! ), Sinitta, McBusted, Jonathon Antoine, Laura Wright, AJ Brown, the Tootsie Rollers, Elaine Paige and Marti Pellow (my apologies if I’ve left someone off the list)! But there were award winning comedians playing to the crowds as well and the Festival of Stories…a celebration of literature, art, word play, story telling, with Julian Clary and cult children’s author Joseph Delaney. And don’t forget Grease and Moulin Rouge screened outside at Lytham Hall. 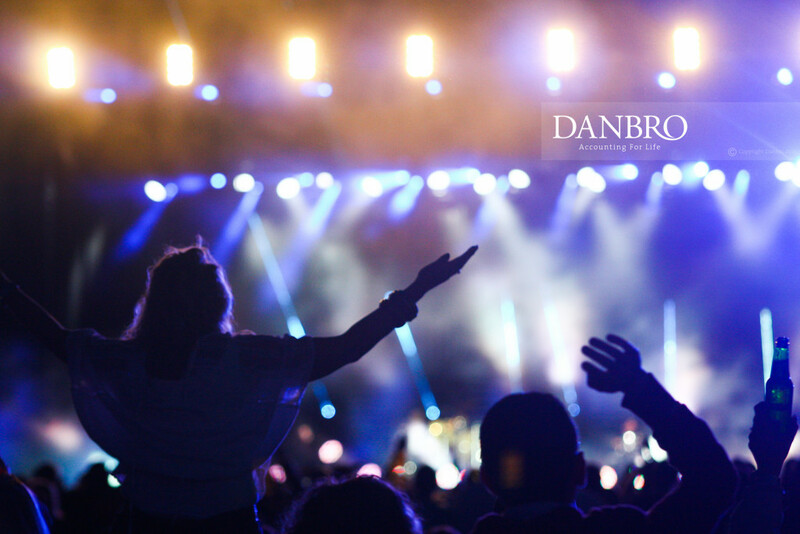 Danbro were delighted to sponsor the festival this year and the Danbro Rock Choir even took part on the Monday night at the Lowther Pavilion and Sunday night on the main stage. Well done guys you were brilliant! Debbie and one of the boys! Saturday night and McBusted were the headlining act…they were fantastic….fun, energetic and great entertainment (and a little naughty)! 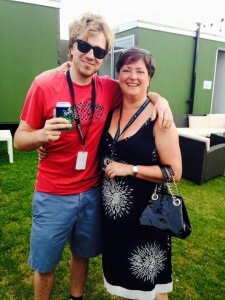 Our very own Debbie Mahon got to experience a “meet and greet” and loved every minute! On the Sunday, at the Last Night of the Proms, the amazing RAF Falcons parachuted into the arena! All looked rather dapper on stage afterwards in their uniforms! 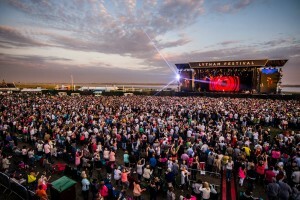 Well lovely Lytham welcomed over 70,000 visitors this last week to see Lancashire’s largest live music event! So here’s looking forward to 2016! 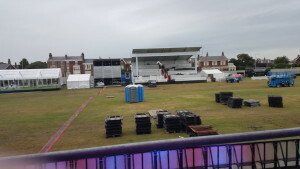 The first night of Lytham Festival 2015 out on the Green was certainly no ‘warm up’. 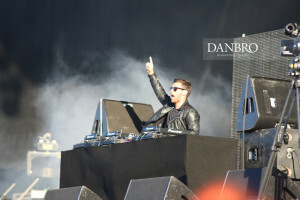 As the late evening sun lit the crowd, Danny Howard got things going before Pendulum upped the stakes, however, it was Faithless who stole the evening with a 15 song set and some impressive pyrotechnics to accompany their crowd pleasing hits. Sounds like a good night was had by all! 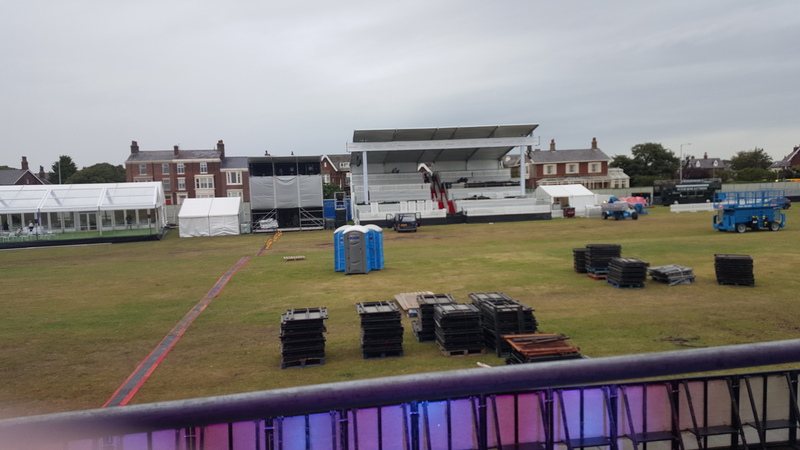 As sponsors of the Lytham Festival this year Danbro staff were invited to a “behind the scenes” look at the arena last night…trust me it looks a lot bigger from inside! The tour included the “green room” (where the performers sit just before going on stage), dressing rooms, the enormous stage and the VIP area. 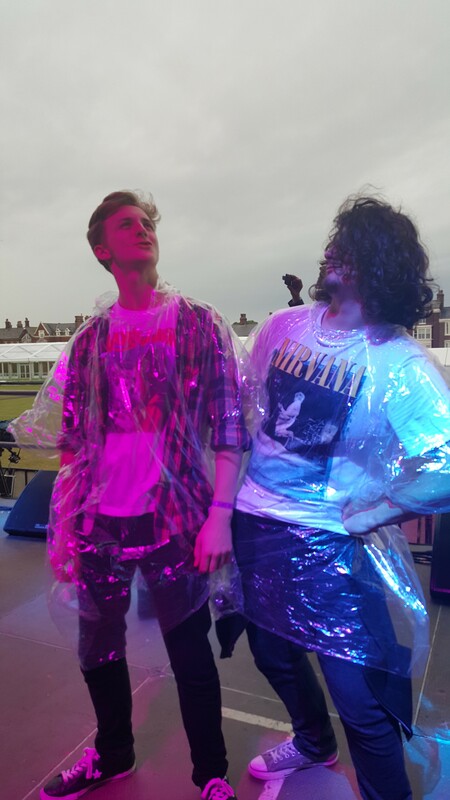 Unfortunately it was a bit of a gloomy night weather wise but here’s a couple of the lads rockin’ the festival look! The whole area looks great and there’s so much to do including plenty of choices when it comes to eating! 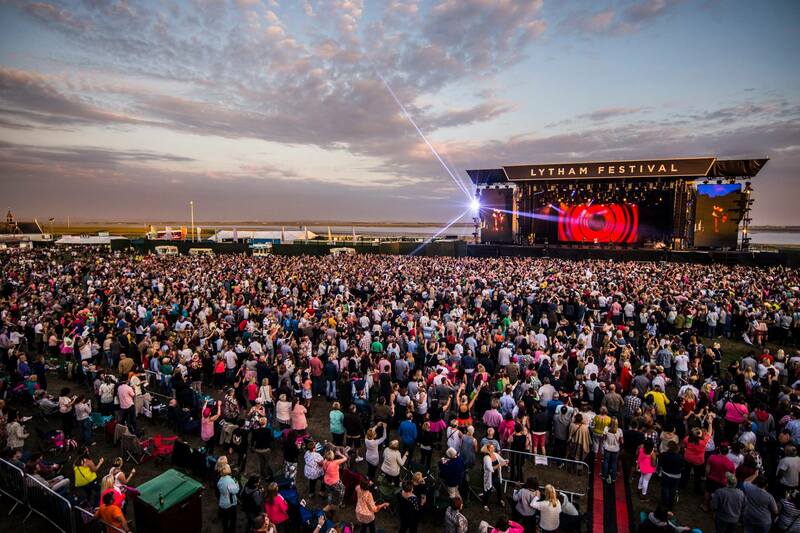 The catering staff will look after over 750 covers every night in the VIP area alone! The menu this year has been tweaked to tie in with the theme of the evening…so the 80/90s night will be interesting! But I can safely say if the canapés are anything to go by you are in for a treat! Our thanks to Cuffe & Taylor for inviting us and showing us around! 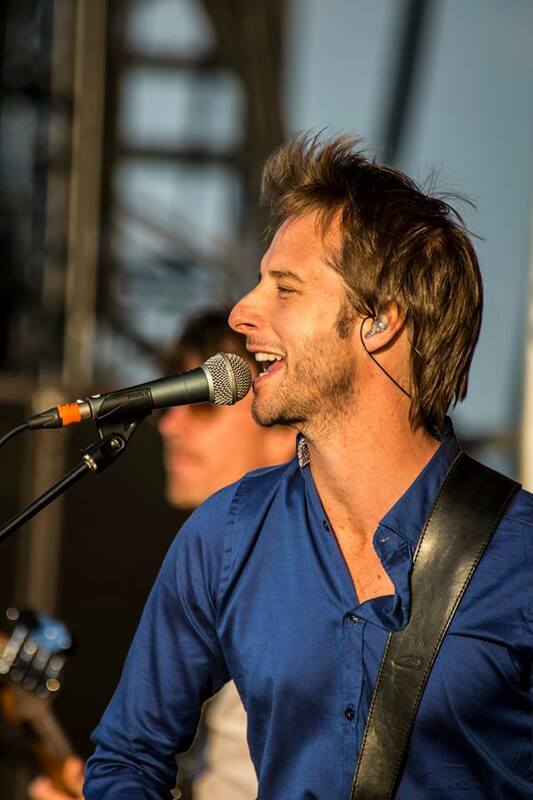 See you over the weekend…look out for the Danbro Rock Choir performing on Sunday evening! A few of us from Danbro were lucky enough to go to the Rebecca Ferguson “Lady Sings the Blues” show (paying tribute to Billie Holiday and Etta James) last night at the Lowther Pavilion, Lytham. The show was fantastic…Rebecca has an incredible voice suited to the soulful jazz/blues genre. Although I did feel the band drowned her out a little bit at times but that said she really can belt out a tune! Rebecca rounded off the evening singing some of her own songs from her debut album “Heaven”. 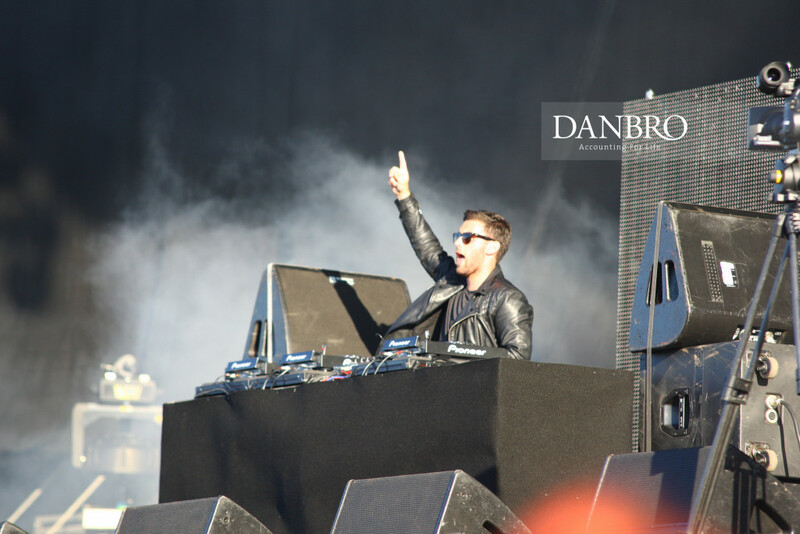 Rebecca Ferguson – Lytham Festival! The British Singer-Songwriter came to fame in 2010 when she became runner up in the seventh series of X-Factor but she has definitely gained in confidence since then and it showed! 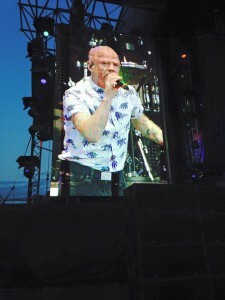 Photos taken by our very own Simon Huggon from the marketing department. The Danbro Choir in action! 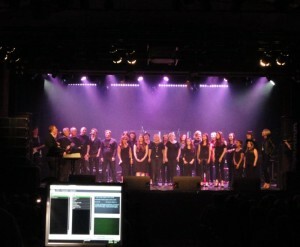 Well done to the Danbro choir on their fabulous performance at the Lowther Pavilion last night! Glad you all had a great time! 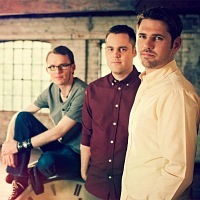 See you on Sunday night at the Lytham Festival! The Danbro Rock Choir – 3rd August at the Lowther Pavilion. 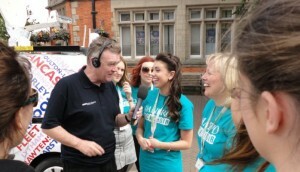 BBC Radio Lancashire interviews Danbro choristers! Five of the Danbro choristers responded to an 11th hour call to turn up in Lytham Square yesterday (3rd) to be interviewed by John Gillmore of BBC Lancashire. 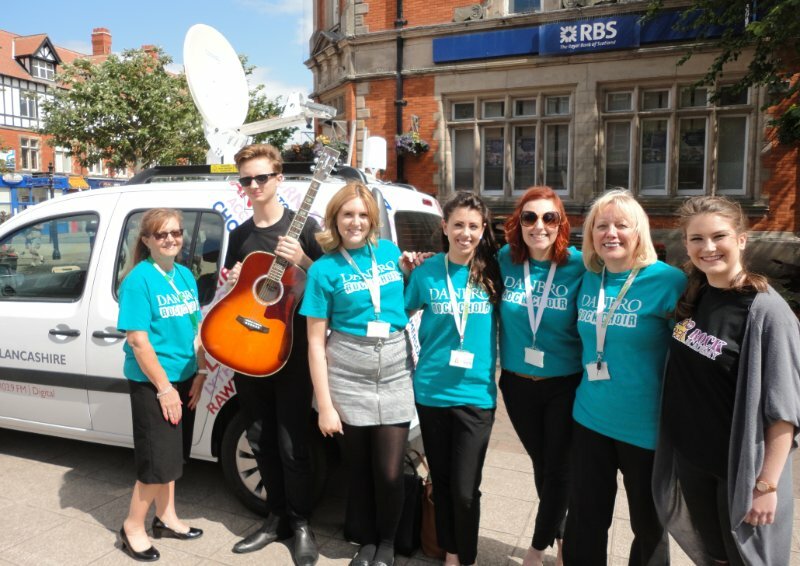 They rushed down to the square during their usual working day ahead of their debut performance with the Tenors of Rock at the Lowther Pavilion. Well done guys! You all sounded great! 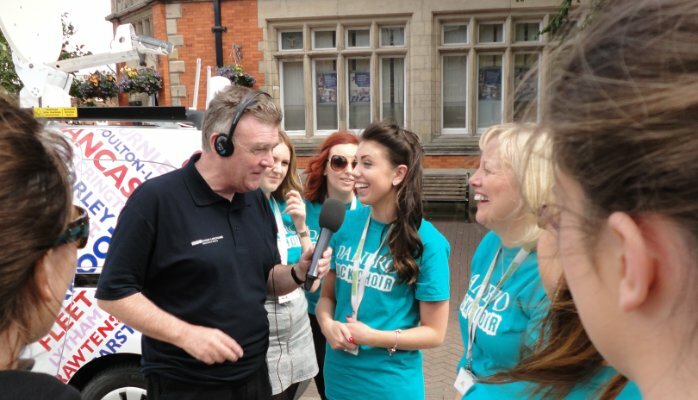 Danbro hosted a major Meet the Makers networking event last night in the run up to Lytham Festival. The company’s impressive 250-capacity Green Room, housed in the rotunda of Jubilee House, was the venue for the champagne-and-canapes event, organised by Cuffe & Taylor. 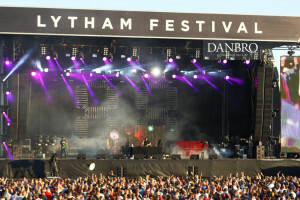 This year’s Lytham festival could potentially boost the Fylde economy by more than £2m and the benefits extend along the Fylde coast and further afield. The catchment for the audience is now international. 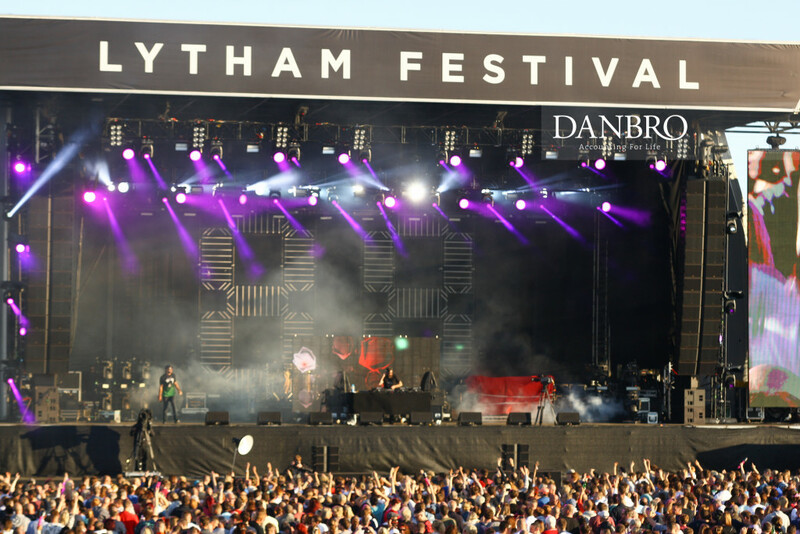 Peter Taylor, co-founder of Cuffe & Taylor, the organisers of the Lytham Festival paid tribute to Danbro for ‘sharing the vision’ and helping facilitate a bill topped by big names such as Faithless, Fylde coast talent Rae Morris, Scouting for Girls and super group McBusted… among many more. Danbro’s own community choir, Danbro Rock Choir, will also perform at the festival in support to Tenors of Rock and share the stage with TOR for a number – as well as return for the traditional crowd pleaser Last Night of the Proms! 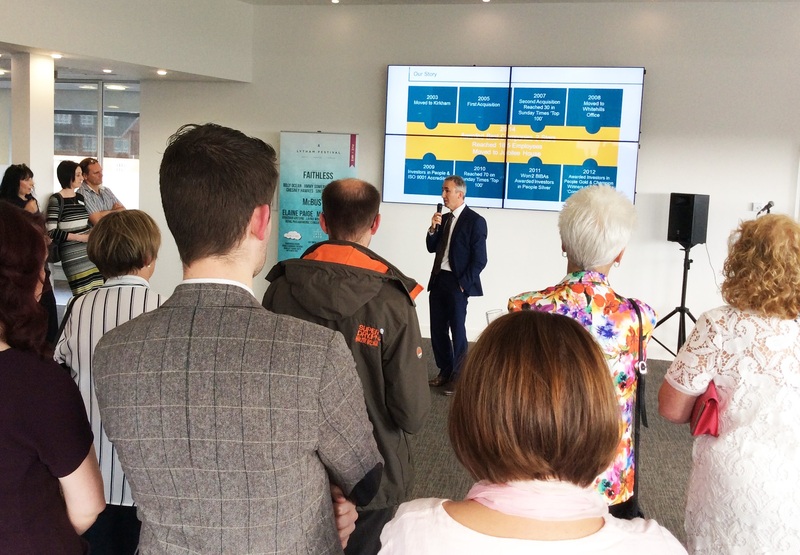 The event also featured a presentation by web specialist and digital marketing agency Bespoke Internet’s managing director Gary Bennion.